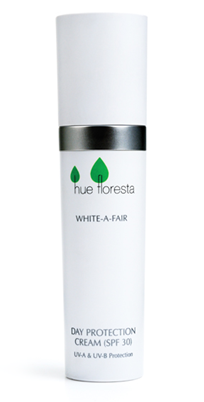 Get the full spectrum of skin care and protection in one. Rich in Soy Peptide and potent botanical antioxidants, Day Protection Cream (SPF 30) shield yours skin from harmful UV rays as it protects from free radical damage. Apply in sweeping upward motion on clean face and neck area. Use every morning.